Highlands Inn Clearlake, a Magnuson Hotels affiliate is located in Lake County, California, in the town of Clearlake, on the shores of the lake by the same name, approximately 2 hours from the San Francisco Bay Area and the Sacramento Valley. 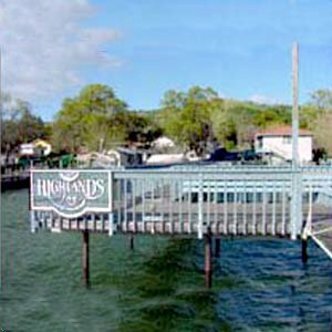 Clearlake, California's oldest and largest natural lake has long been a principal vacation spot for visitors from the Bay Area and all around California. The area became famous in the latter part of the nineteenth century for its healing mineral hot springs and unspoiled beauty.